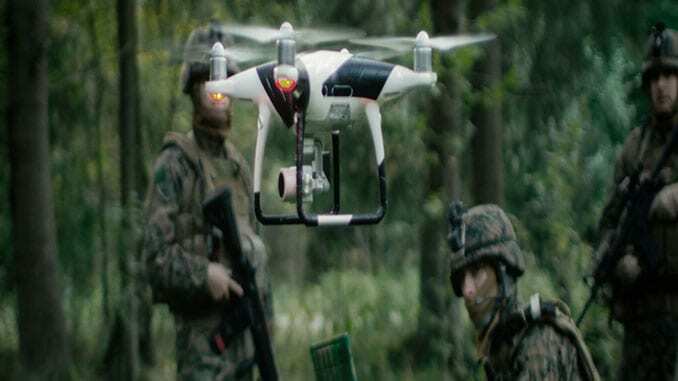 MyDefence co-hosted the event Electric Storm to demonstrate the capability of the latest MyDefence Counter UAS products for dismounted soldiers. The event featured a live demonstration of the detection and jamming capabilities of the WINGMAN 103 drone detector and the PITBULL Counter UAS jammer. Read more about the PITBULL Counter UAS Jammer here. No Replies to "MyDefence Demonstrates Drone Swarm Counter UAS Jammer"